Available at live events, at CD Baby, and the iTunes Store. Track 6 - Whatfore Art Thou? 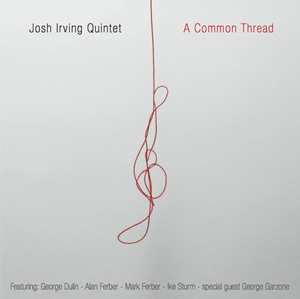 A collection of original compositions by Joshua Irving and Isaiah Ceccarelli, featuring George Dulin and Fredi Meli. Check out the review at JazzReview.com. "Here it is: these guys sound mature. At this young age they are really experimenting in some new territory ... buy this cd. I think you'll like it." 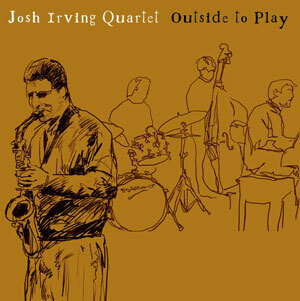 "Josh Irving's cd [outside to play] is a great showcase for both his amazing compositional and performing skills -- I highly recommend it as it would make a great addition to one's music library"
The music is thoughtful, beautiful, sophisticated, and well-constructed ... This Quartet deserves further listening."